Performance upgrade – RAM or CPU? What should I do to upgrade my PC performance? This is a question many people have both heard and asked. The answer is not totally straightforward. It depends on both the operating system (Mac, Linux or Windows) and the purpose of the PC in question. An upgrade needs to be tailored to purpose. I am specifically not focussing on gaming PC’s as most gamers do far more extensive research into performance enhancements than I will ever do in this article. If it is Linux or Mac, a memory (or RAM) upgrade will do a lot to increase performance. This is because Unix based operating systems utilize memory to speed up every transaction as far as possible. Yes, faster CPU will give you some performance increase as well, but the most increase for the least money spent will be from a RAM upgrade. With Windows, an upgrade is not quite as simple. Some versions of windows can only use a certain amount of RAM and most Windows systems will benefit more from a CPU upgrade than a RAM upgrade. 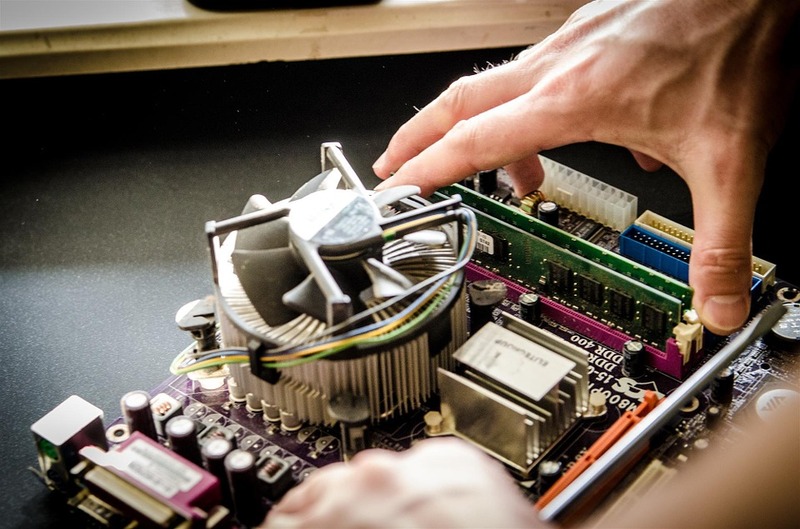 As a CPU upgrade often entails needing a new motherboard, why not just do the RAM upgrade anyway, as you will most likely be replacing your RAM with a newer type that is compatible with your new motherboard. Unix/Linux based systems perform amazingly well with extra RAM. If you are a power user, I would recommend at least 8GB RAM, but ideally 16GB. This means you can cancel any SWAP space (pagefile in windows) and your system will run purely in memory. 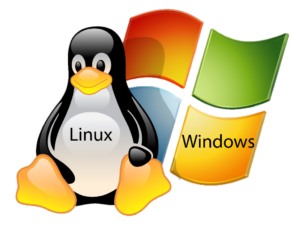 For more power, add a good Graphics card as Linux can now utilize the GPU of the graphics card for additional processing power. It takes a bit of setting up, but can make your system Super Fast! If your PC is used for the occasional email and writing a letter or two in a Word Processing package (MS Office or Open Office, I would not bother with upgrading. A RAM upgrade may be the best option if you PC is REALLY slow. On the other hand, if you are crunching numbers in massive spreadsheets, then I would recommend a CPU/RAM combined upgrade as this sort of activity is both processor and memory intensive. Gaming on your PC will demand a totally different approach to upgrades again. As you can see, there is no quick answer. A proper usage analysis is needed. Then the cost of the upgrade needs to be measured against the benefits gained. In short, is the upgrade worth it or not. Do not simply upgrade because there is some new hardware on the market. If you have no budget constraints, upgrade by all means. I have personally found that my personal PC only needs a proper upgrade once every 5 years or so. If you are an avid gamer, you will most likely find the need to upgrade as soon as the next version of your favourite game comes out. Be careful – this is why the new version was released (most of the time). Don’t let yourself get caught in the upgrade spiral unless you have a lot of money to spend.